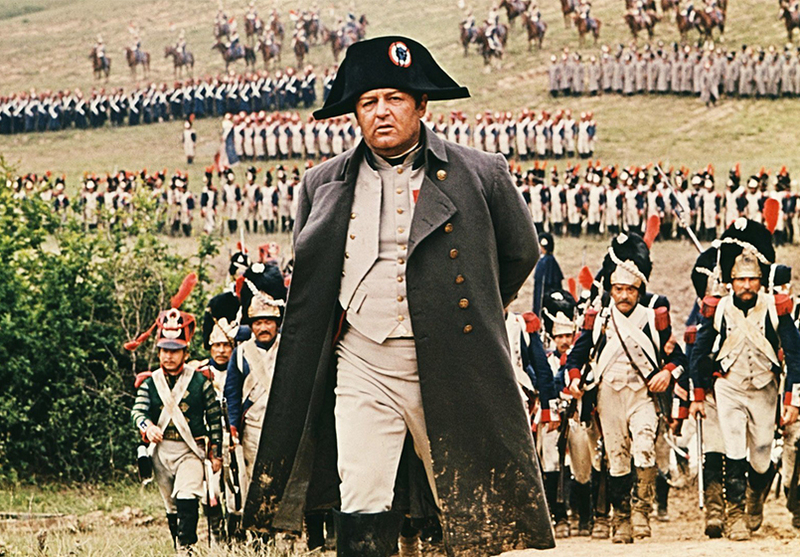 Waterloo is a 1970 war film directed by Sergei Bondarchuk. It was the last and largest blockbuster movie filmed without the use of special effects. To carry out the action scenes there were 17,000 extras, Russian soldiers for the most part, while two entire hills were levelled and 5,000 trees were replanted.